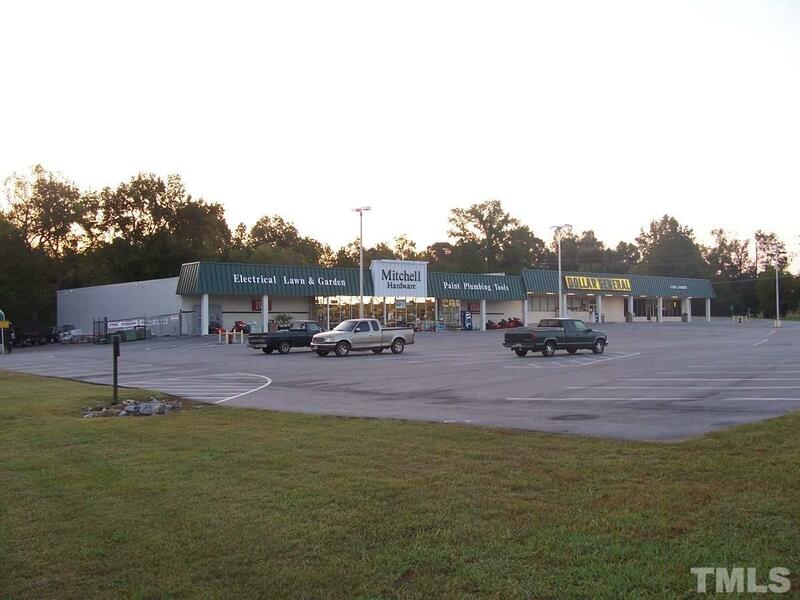 Great 15,000 sf space (80% retail | 20% warehouse) with excellent visibility on Hwy 1. 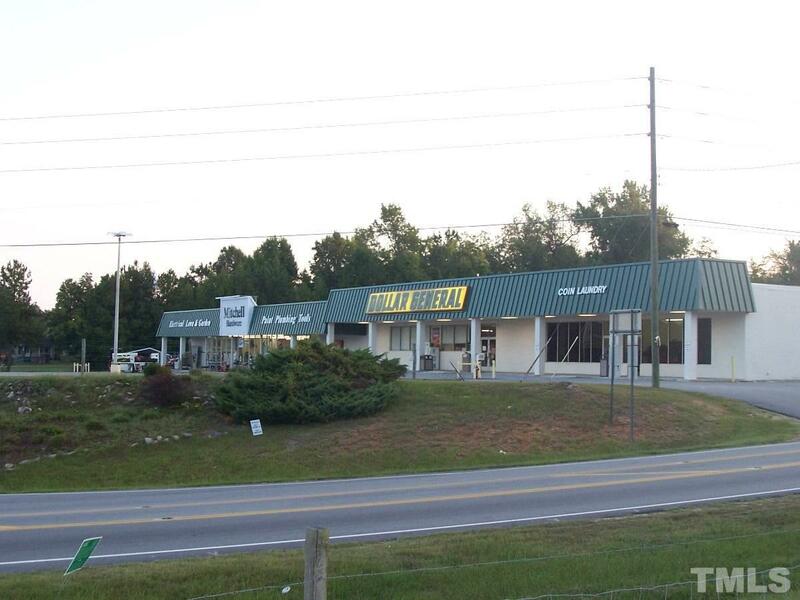 Conveniently located in the Northeast corner of Hwy 56 and Hwy 1 in Franklinton. 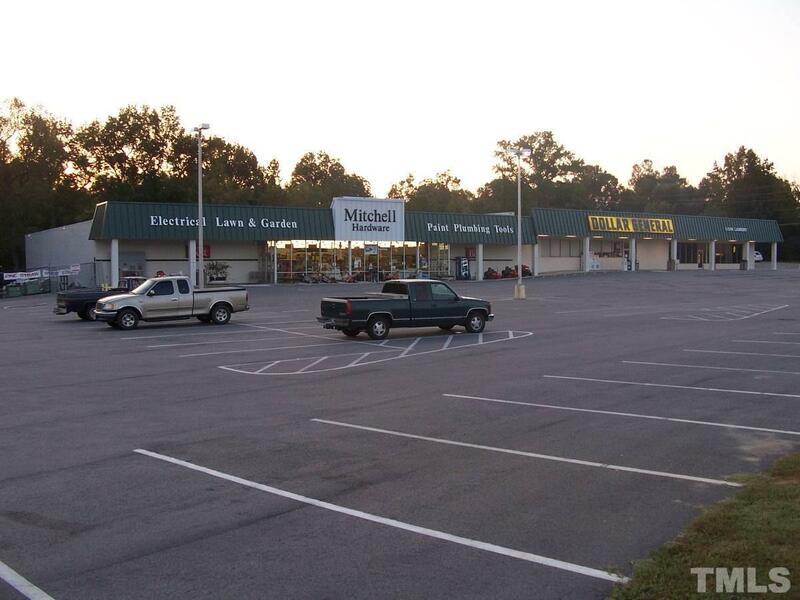 Adjacent tenants include: Dollar General and a Coin Laundry.